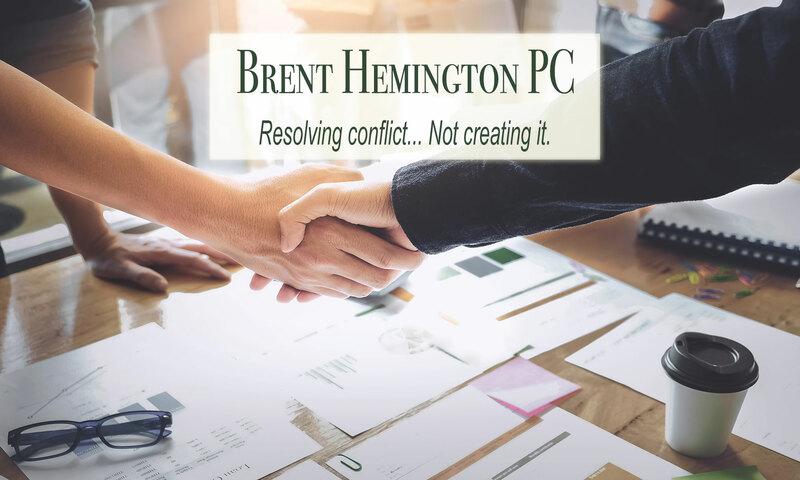 Brent Hemington: The divorce lawyer Calgary trusts. Family law in Calgary can be a difficult and confusing process. You need a divorce lawyer with the experience and communication skills to guide you through it. I have proven success in driving results through resolution, not conflict. As a family lawyer Calgary, I know too well the heartache and stress divorce and custody issues cause. I strive to bring compassion and empathy to the family law process while offering strong legal advice and seasoned representation during one of the most difficult times in my clients’ lives. I do this as I diligently progress towards resolutions that work in my clients’ favours. It’s important that my clients know there is light at the end of the tunnel and that life will return to normal once a resolution has been found. Decades of experience as a family and divorce lawyer have given me superior intuition, in-depth comprehension, and the concise communication skills needed to correctly understand the outlook of a situation from the start. My deep understanding of family law in Alberta ensures you are in the best position possible to reach your most desired legal outcome through resolution. I have been actively involved in the Family Law Bar for many, many years. As such, I am deeply familiar with all aspects of family law in Calgary. Family law, sometimes called matrimonial law, deals with the rights and obligations that arise out of spousal, parental, common law, and non-conjugal but financially interdependent relationships. Contact me to discuss your family law situation and to find out how I can help you obtain the best results possible. You need the most highly experienced and competent family lawyer Calgary has.